Nearly forty lawyers from Canada and the U.S. have notified us that they’ve been contacted by the purported Zulian Yoshikazu with regards to a to a collaborative family law agreement dispute. This is a fraud we have seen before under several other names and similar scenarios. For details on how this fraud works and a full list of names attached to it see our Confirmed Fraud page. I received an email from this “person” today. It is the third I have received in the past two weeks. I am so appreciative that this site exists. Thank you!!! I received also a similar email to our Law Firms in Bali. Have been contacted by Zulian Yoshikazu today. Won’t be responding back after seeing your website. Thank you. I am located in Arizona. I received a similar email today also. We received and e-mail from this person and the same request as explain in this page to out firm in Uruguay. We are not going to get back to her after reading what this is all about. I recieved an email similar and also her passport scanned copy of it, as she claims. Never doubted it was a scam though. We received the same inquiry in our firm in Montevideo, Uruguay. We had also received emails from other people listed under the “Divorce settlement and collaborative family law agreement fraud” list on your blog. Thank you for your very useful website. I received the mail, we are located in Margarita Island, Venezuela… nearly fell into this trap, even sent them a retainer agreement… until we decided it was too good to be true and check their names in google and found this site. Thanks indeed! I received the same mail two days ago. I am located in Munich. I was preparing the retainer Fee already, when I looked up in the internet and found your website. What would have happened? How do they deal? Thank you. What would would have happened is that you’d receive a fraudulent cheque from the “ex husband”. You’d be asked to deposit it and wire the funds overseas (after deducting your fees). Only later would the bank discover the cheque was fake and you’d be left with the shortfall in your account. I received the same mail 2 weeks ago. I am located in San José, Costa Rica. 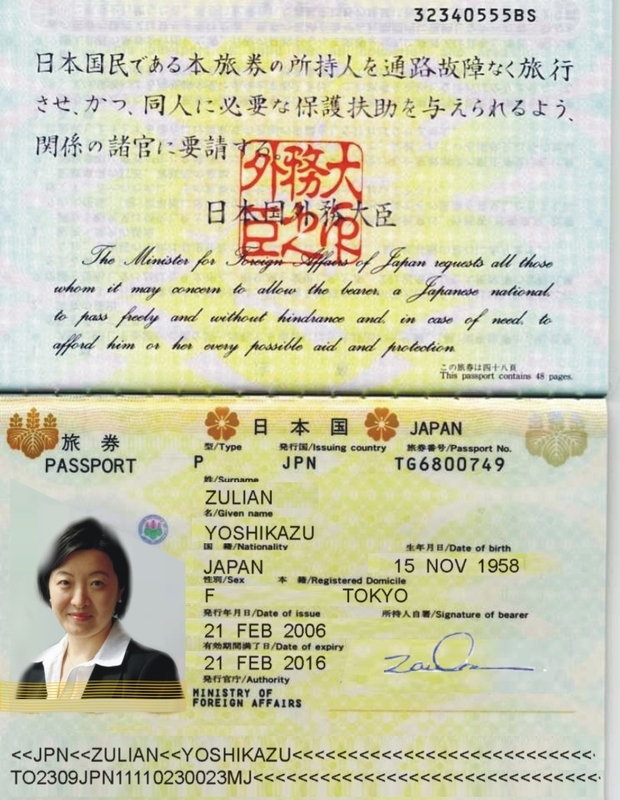 “Zulian Yoshikazu” already sent me a retainer Fee Agreement, and her “ex-husband” is supposed to send a “certified check” this week. I am been a little bit suspicious, that’s why I ask to “Ms Yoshikazu” the “Divorce Decree” and the other papers certified and apostille by foreign Minister of Japan, but when she wrote me back saying she doesnt have money not even for that I got suspicious and I looked up in the web and found this website. Thanks! I received the same e mail in Chile, also en the second e mail, with some simillar papers. I just got this e-mail a few minutes ago. I immediately suspected a scam, so I googled the e-mail address and got this site’s story on it! Great work, you all!